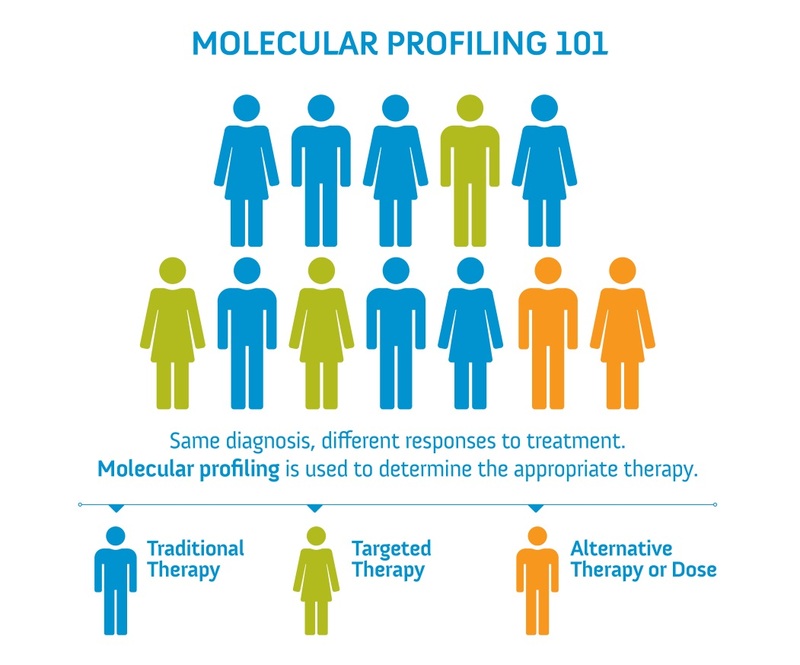 Molecular profiling has emerged to play a pivotal role in personalised medicine, classifying tumours based on genetic profiles for the purposes of diagnosing and treating cancers, or predicting response to therapy. Innovative technologies, including next generation sequencing, can now be used clinically to identify an extensive panel of actionable and exploratory genetic alterations. In the UK, Sarah Cannon Molecular Diagnostics molecular profiling laboratory develops novel technologies and assay menus and provides a clinical service to the private sector and the NHS, as well as a comprehensive research platform to the pharmaceutical industry.